Manny has many advantages. Not only does it smell wonderful, but it also ensures great fun. 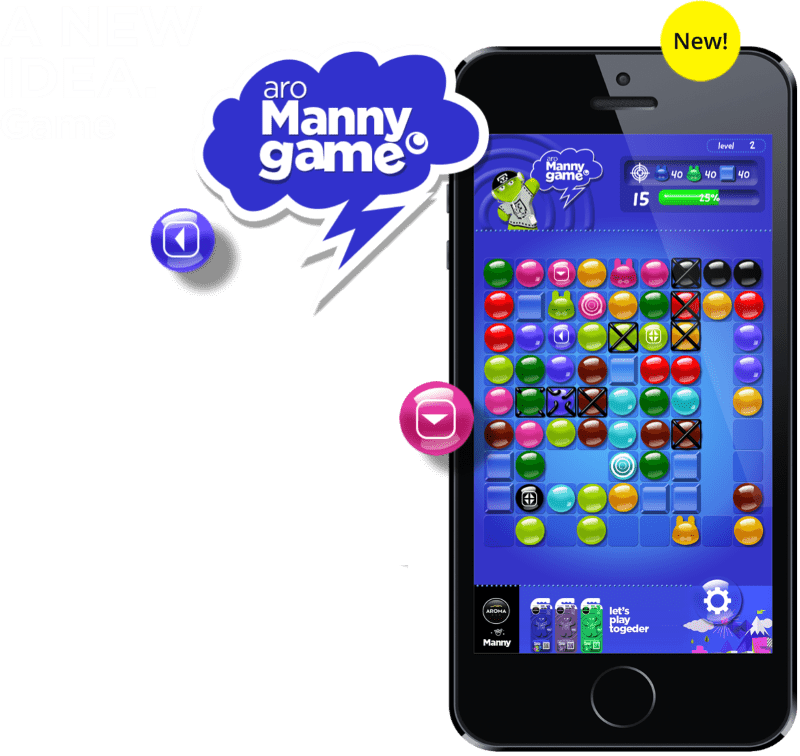 Download aroManny Game by scanning the QR code or directly from Appstore or Google Play and play with Manny! Arrange polymer balls and gain scores. This puzzle game stimulates your brain and offers an involving activity for your free time. It is great fun for the whole family. 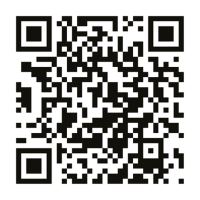 Scan QR code and download the game.